The first Crash Course Natural Sciences this year has just ended, yet the next one is due soon. 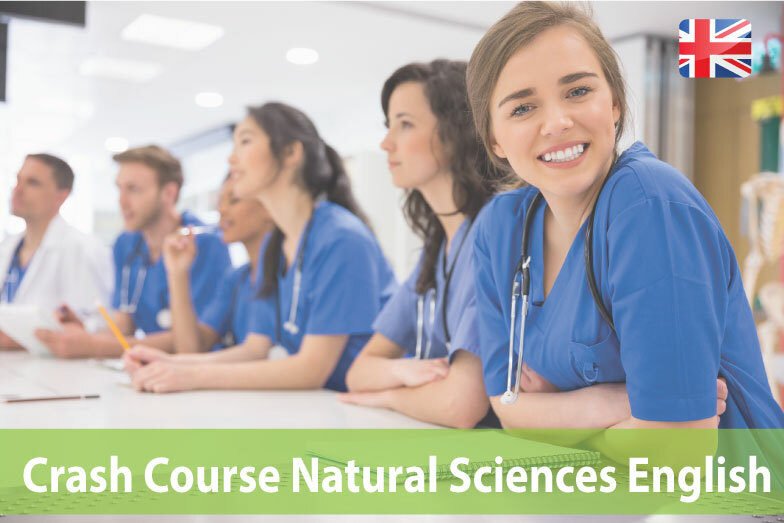 The new Crash Course begins at July 13th, in which you can prepare yourself for your medical studies or medical admission tests in your home country or abroad. Whether you have some gaps in knowledge in the fields of biology, chemistry or physics or you just want to review content – the ICI is the right option for you, so that you can take tests and start your studies relaxed! In about three months the course is going to start in Alicante and we have a few remaining places at our disposal. If you are thinking about participating in this course, we recommend registering as soon as possible, because from our experience, the last few places are quickly taken and in this year there will likely be no other Crash Course. The next twodates are in 2016. 0 responses on "The Countdown for the Next Crash Course Has Started!"